Mozilla announced what it calls an experimental pilot project, Mozilla Location Service, which is invariably a geolocation lookup based on publicly observable cell tower and Wi-Fi access point information. Albeit, it is still in early developmental stages, but it already provides a basic service experience in select locations. The company is aiming the mobile ecosystem with the new service, especially mobile phones with weak GPS signal and additionally, laptops without GPS hardware can use this service to quickly identify their approximate location. And before now, there's no large public service to provide this crucial part of any mobile ecosystem. Mozilla intends to tackle the technical challenges by getting real data, and leveraging on open-source technology to improving privacy issues which have hitherto plagued such related service offerings. Even as geolocation data is by its very nature personal and privacy sensitive, the fact that the signals are publicly accessible posed some risks. The service is evolving rapidly and already provides basic coverage in select locations within the following countries: U.S., Brazil, Australia, Indonesia and Russia. The internet has continued on an astronomical rise; since 2006, the number of internet users has more than doubled. And as access to internet via mobile: smartphones and tablets increases, it makes us wonder what that means for the demography of users and their experience on the web. Statistics by Internet Service Providers puts the current number of internet users at 2.4 billion globally, with yearly growth rate at 39 per cent, that number is expected to reach 2.7 billion by end of the year. What then do the next billion internet users look like? MakeMyBrowser.com is a new tool that enables anyone create a private and customized browser experience. It is Chromium based, meaning it is built with security in mind from the architectural point of view. All the extensions that support Chrome also support MakeMyBrowser personal browsers, all the themes can be implemented and feels no difference. You can create a private customized browser for each of your family members, with icon, bookmarks and themes. As users' privacy is increasingly a much debated topic nowadays, having a browser in which you're in total control certainly is a great point. And the good part, all at no cost. Why create a Personalized Browser? As many computers are used by more than one person, each user is expected to log in and out from Windows, which really takes a lot of time and effort. With MakeMyBrowser, you can let your mom keep on using Chrome, while you use your own browser. You can actually create as many browsers as you wish. If you have your own computer, you might have two or more Gmail/Facebook accounts. Creating your own personal browser, allows you to navigate quickly between the two, and identify your browser by your own selected image. No need to type in password all over, login and log out etc. Also, you might want to have your “fun browser” with links and extensions to YouTube, Hulu, and other sites, but alongside have your “work browser” with links and extensions that are work related. And in case of a stolen PC, it is recommended that users should log in to their personalized browser using any Google Account. This will save all your bookmarks and passwords online, and you can always login back from chrome or other chromium browser and restore all your information. Apple announced the availability of OS X Mavericks on Tuesday, and for the first time, the premium OS is coming completely free. The company has dropped the price on its desktop operating system, making room for cheaper PCs, as the days of spending hundreds of dollars to get the most out of your computer are gone. And the release OS X Mavericks, also brings Flash Player now protected by an OS X App Sandbox. Apple Mac suffered many security breaches in the past owing to vulnerabilities associated with Flash plug-in, now with Flash Player sandboxed under Safari in Mac OS X, means better restriction on the ability of attackers to exploit any vulnerabilities in the browser plug-in. The sandbox also limits Flash Player’s local connections to device resources and inter-process communication (IPC) channels, which in turn limits Flash Player’s networking privileges to prevent unnecessary connection capabilities. And the end point is that Flash Player’s capabilities to read and write files will be limited to only those locations it needs to function properly. Mac OS X Mavericks is available as a free download from the Mac App Store. Google Ideas, which is an initiative of the internet giant to serve as a think/do tank that explores how technology can enable people to confront threats in the face of conflict, instability or repression - now, has scheduled a summit in New York with partners to discuss on the theme "Conflicts in a Connected World". Google hopes to leverage on the ideas generated to better understand how to protect people confronting online censorship. The summit brings together “hacktivists,” security experts, entrepreneurs, dissidents and others to explore the changing nature of conflict and how online tools can both harm and protect, according to the official Google blog. And along with partners, the company intends to launch several new technology products to help with fighting censorship, such products includes: Project Shield (which protects websites against DDoS attacks), Digital Attack Map (live data visualization that maps DDoS attacks) and uProxy (new browser extension that allows contacts share trusted pathway to the web). Google believes access to the free flow of information is increasingly critical, and have gone ahead in taking necessary steps to help those fighting for free expression around the world. Google is currently pursuing a really ambitious project, Google Fiber aimed to bring the experience of super fast and hybrid internet connectivity comprising digital television to communities, of course within the United States. Google announced plans to install Google Fiber internet service in Provo, Utah, which was the third city after Kansas City that the company has marked for the initial roll-out plan. What exactly is Google Fiber and How would it affect Consumers? Google Fiber is a hybrid internet infrastructure service powered by Google. It's aimed to bolster super fast internet service with plans starting from 5Mbps all the way to a blistering fast 1,000Mbps. The 1,000Mbps service comes with a bevy of perks, including 1TB of Google Drive storage with the television service equipped with a 2TB DVR recorder in addition to the Google Drive storage. Though Google Fiber is not yet available everywhere, nor gigabit internet in general for that matter, it mostly has to do with areas internet infrastructure. Only a handful of cities in the U.S. are wired up for fiber optics, which means only so many places can get Google Fiber or the gigabit internet service. And It’ll be a long time before it reaches every nook and cranny of the U.S. (if it even does). Microsoft has announced a new student advantage program which will allow any academic institution that licenses Office 365 ProPlus or Office Professional Plus for staff and faculty to provide Office 365 ProPlus to its students for free. 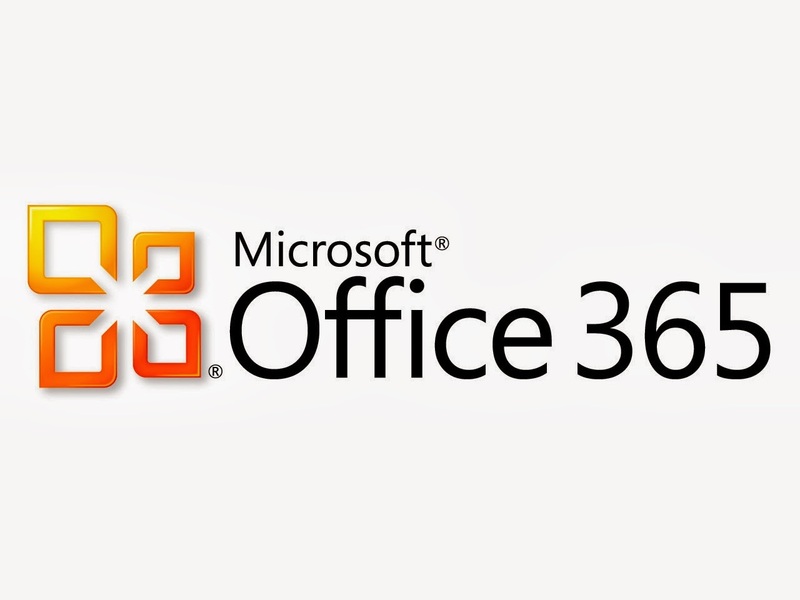 This new campaign allows college students to try office 365 for free for up to six months. The Student Advantage makes it easy for qualifying institutions to provide students with the latest version of full Office at school and at home. Combined with Office 365 for Education plan A2, which is free for schools, Student Advantage gives students access to the same set of world-class productivity tools and services used by Fortune 500 companies all over the world, according to Microsoft blog. The cloud-based Microsoft Office 365 Education is currently used by 110 million students, faculty, and staff. 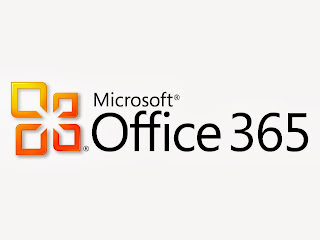 At the time of kick off, more than 35,000 educational institutions that are already subscribed to Office 365 will be automatically eligible to participate in the Student Advantage service. And the actual launch date has been set on Dec. 1, beginning which the free campaign will kick off. For any academic institution that doesn't have Office 365 ProPlus or Office Professional Plus, individual students, faculty members, or staff can pay $79.99 for a four-year subscription to Office 365 University. LinkedIn on Wednesday announced the introduction of a mobile app, linkedIn Recruiter to aid job recruitment on the go. Albeit, the company had made available various recruiter tools on the web version of the social network, a mobile app to cover same purpose had been lacking before now. LinkedIn Recruiter is aimed to enable job seekers pitch for potential employers on the go, via mobile devices, as mostly this top executives with final decision making powers are always on the go following their usual busy schedules. 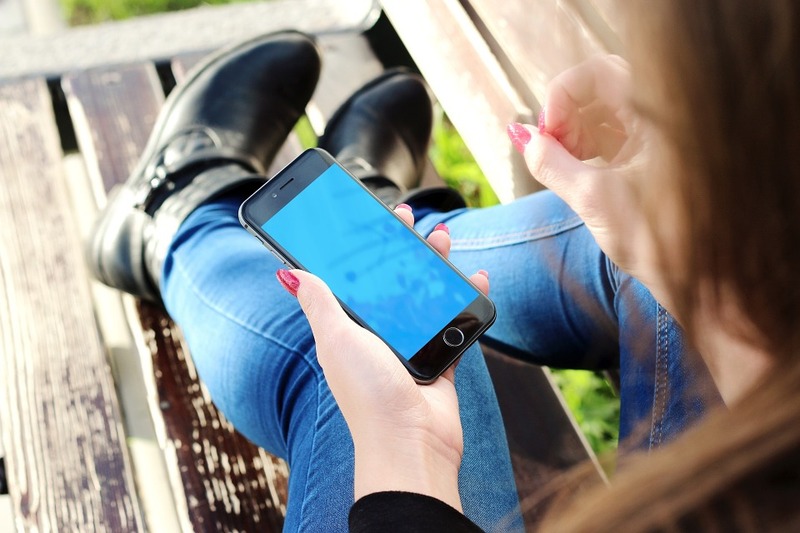 The company puts it that people are more mobile than ever before, while recruiters and the recruiting process, are still chained to the desktop, which has made it painstakingly difficult for candidates to search for, discover and apply for jobs via mobile. And this has also limited users productivity because they can’t interact with candidates and hiring managers while on the go. Recruiter Mobile is free to existing LinkedIn Recruiter customers and is available today in the App Store for iPhone users. Not an iPhone user? You can also access it from your mobile device’s web browser at www.linkedIn.com/recruiter. Pinterest may have perhaps scored a great point in the collaboration feature announced by Microsoft's Bing in a blog post on Wednesday. According to the post, Pinterest Boards, which brings together curated collections of images from people around the web is now available on Bing image search. Bing in the post iterated on the fact that computer-generated contents cannot yet match the accuracy and precision of users' generated contents, citing the example of Pinterest to support the notion. On Pinterest, passionate curators can build up a collection of ideas that shows off their unique style, giving rise to most interesting pictures on the web. Bing, albeit, using cutting-edge computer vision, powerful filtering tools, and lots of computational horsepower to sift through billions of images on the web has come to acknowledge that the most interesting pictures on the web are being collected by people, not computers. Bing image collections are great for searches like Halloween decorating ideas, bringing together cute and unique pictures from around the web with creative collections by people who are both passionate and ready to share their ideas. Bing, added that this is only the beginning of exploration of ways to showcase social communities within Bing image search, promising more in the weeks and months ahead. If you wish to get started, go to bing.com and click on the Images tab to take Bing image search for a spin.